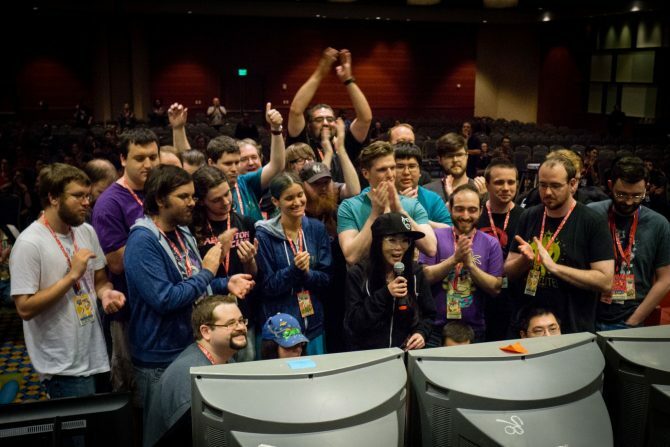 The annual speedrunning marathon returns, as the full schedule for Summer Games Done Quick 2019 has officially been revealed today. 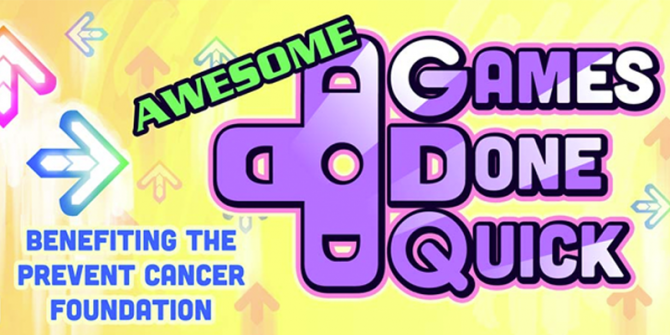 The list of games for the 2019 Awesome Games Done Quick event which gives all the proceeds made to charity has been unveiled. 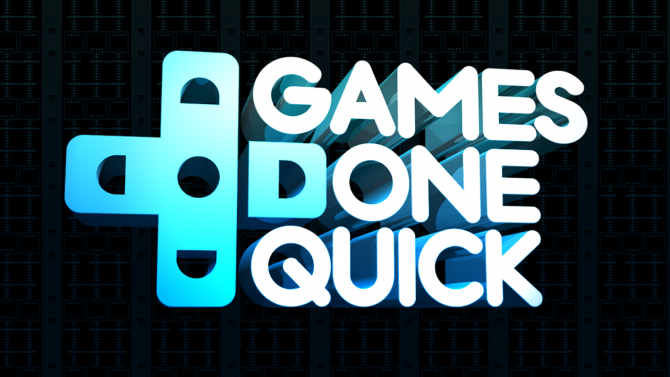 Games Done Quick is hosting a charity livestream this weekend to benefit those affected by Tropical Storm Harvey. 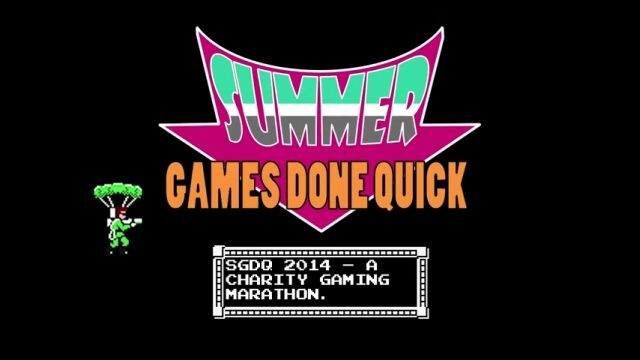 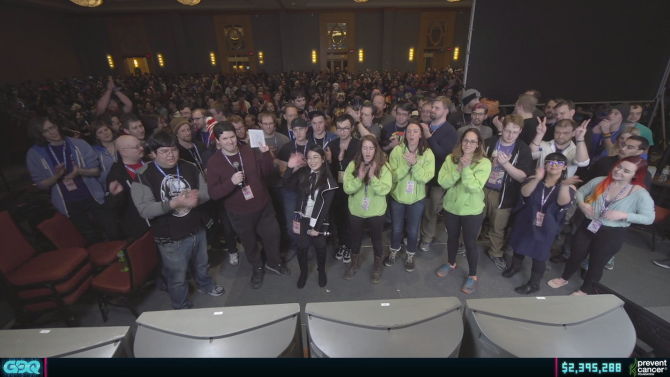 The Summer Games Done Quick speedrunning marathon reached a new milestone in 2017 with a total donation count of over $1.7M for Doctors Without Borders. 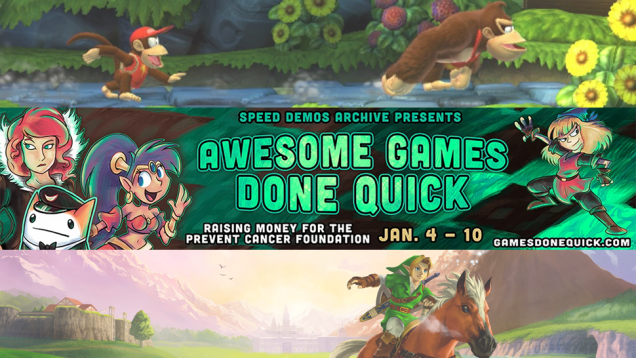 As 2017 has officially begun, one of the year's coolest traditions is about to begin again with the annual Awesome Games Done Quick 2017 marathon kicking the year off with amazing and mind-boggling speedruns. 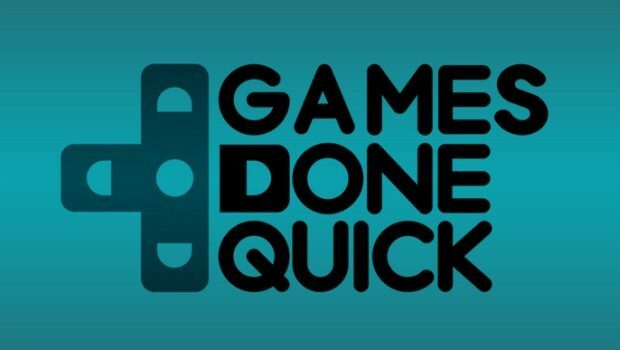 Last week Summer Games Done Quick started their fund raiser of Speed Demos Archive and today they have annoucned via Twitter they have raised $713,000 for Doctors Without Borders.